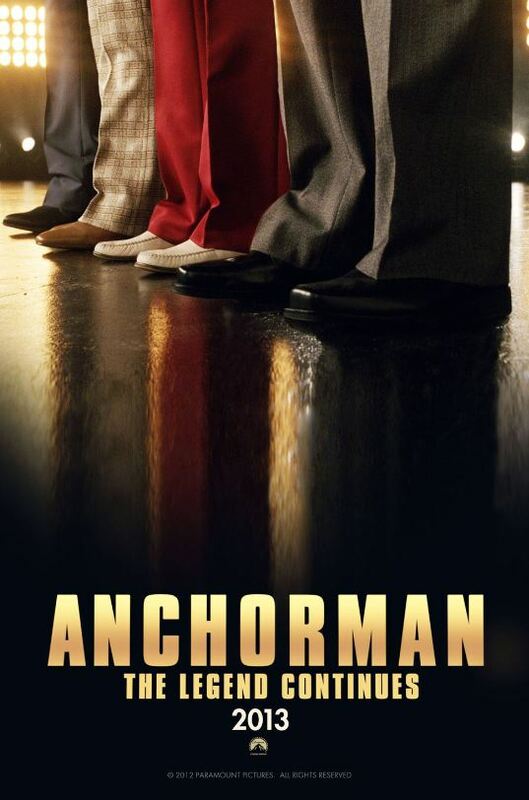 Anchorman 2 is in the making! 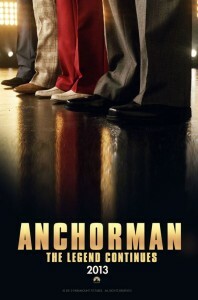 The movie will continue the story where Anchorman left off, and all the characters in the first movie are signed on to be in the sequel. This is Will Ferrell’s first sequel to any movie and it leaves fans divided on if they should really be making a sequel. Many would like to see more of Ron Burgundy, but others would like to leave it at that and not risk a disaster. While it seems that there still is time needed to agree on a plot, we all hope that this film will live up to its highly appraised expectations. Catherina has been writing since she was 14 years old- screenplays, movie reviews, sports stories and anything in between. Born and raised in New York City, she can probably be found stuck underground on a train or sitting in traffic on the bridge. But don't let her static commutes confuse you when the conversation suddenly evolves into a movie reference and quoting match. For news about the city and movies, as well as the occasional joke she thinks is funny, follow her on Twitter @catgioino. Evangeline Lilly dishes on Marvel’s Ant-Man and the Wasp!